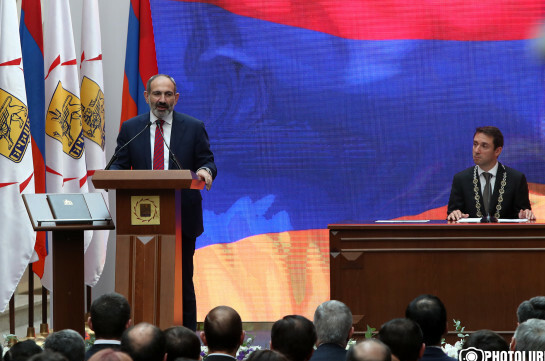 Armenia’s Prime Minister Nikol Pashinyan stated at the swearing-in ceremony of Yerevan Mayor that the most important mission of the people granted authorities by the people is not to lie. “Our important mission is not to lie to people, be frank as it will be wrong to suppose that we, Yerevan mayor, City Council will not make mistakes. 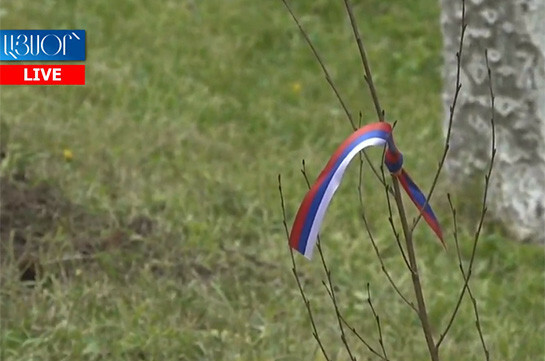 Neither of us is perfect, and we may too make mistakes and we do make, but it is important not to lie to people,” Pashinyan stated in his speech.